Sadly, this will never be. 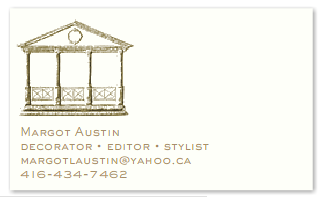 A while ago I went to the Mrs. John L. Strong website and designed a personal card for myself. I thought, someday I'll treat myself. But that someday will never come because luxe NYC stationers Mrs. John L Strong is closing. Read about it here.